Rolling bearings are automatically supplied with the correct quantity of lubricant by lubricators or lubrication systems. 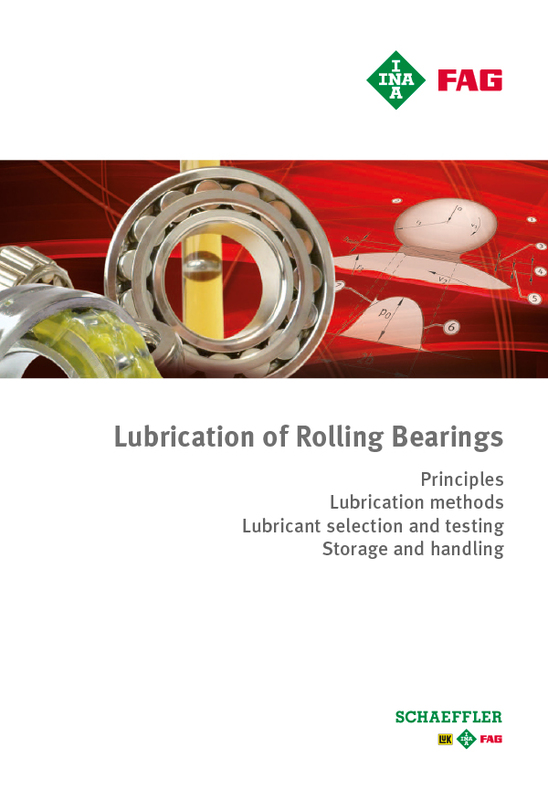 The avoids the most frequent occurrence of rolling bearing failure: insufficient or incorrect lubrication. Approximately 90% of all bearings are lubricated with grease. Relubrication with the correct quantity of grease at the appropriate intervals provides a significant increase in the life of the rolling bearings. 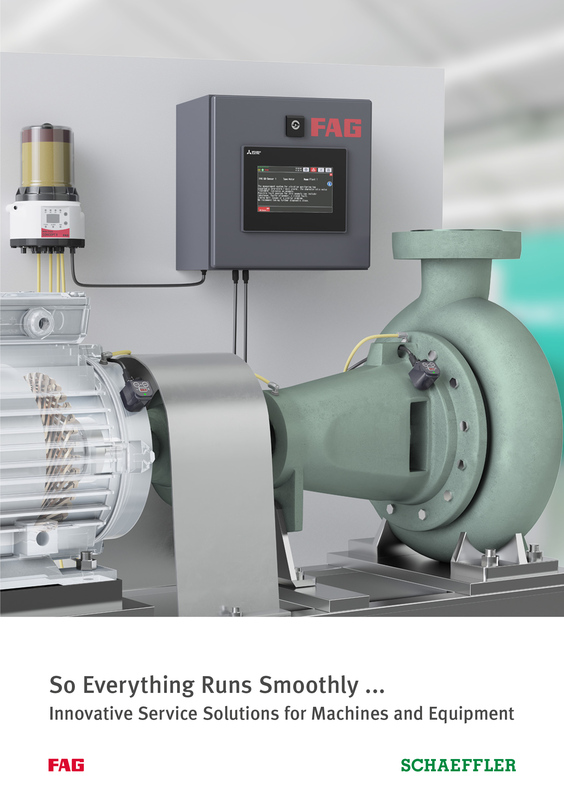 This single and multi-point lubrication system provides a high level of variability. It has one, two, three or four pump bodies that can be individually controlled, depending on the design. Every pump body has two outlets so that up to eight lubrication points can be flexibly supplied with the required lubricant quantity at the correct lubrication interval using just one lubrication system. 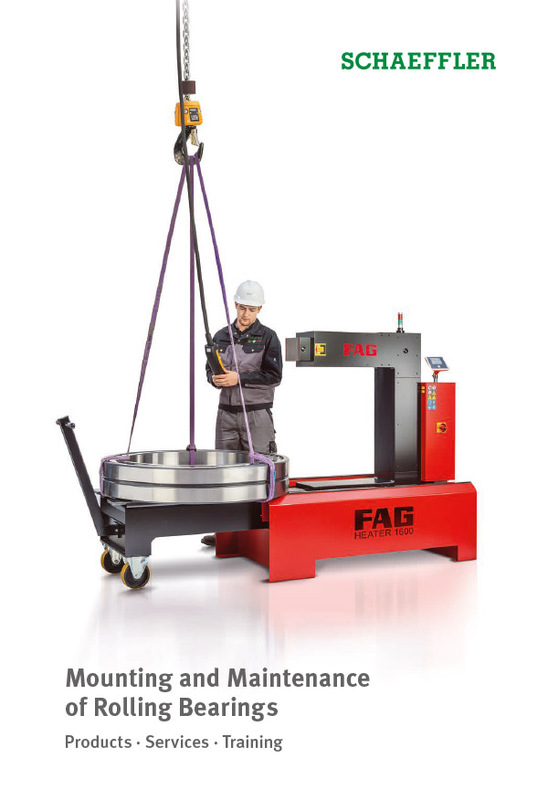 The CONCEPT8 lubrication system is suited to many different applications. 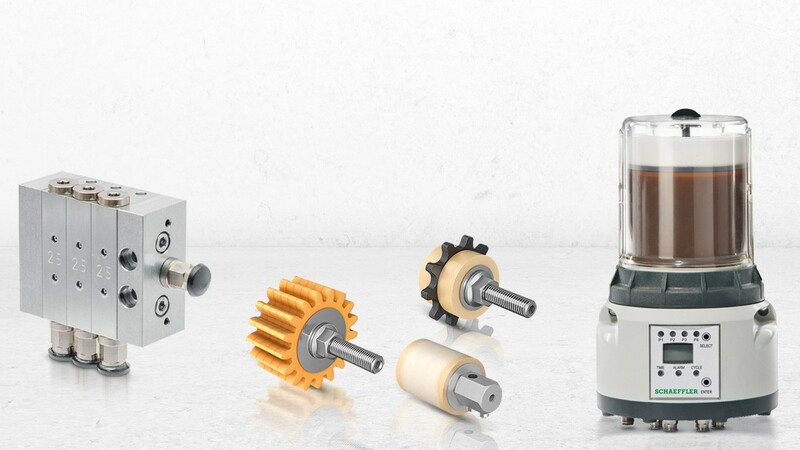 Variants for linear systems, the use of oils as a lubricant or with internal heating are also available. Lubrication units (LC units) supply lubricant to the equipment. LC units are available in the size 800 cm3. The lubrication system is externally powered by a 24 V DC power supply. The device can be coupled to the machine. If the power supply of the machine and lubrication system are coupled, the machine is always re-lubricated in relation to its operation time. 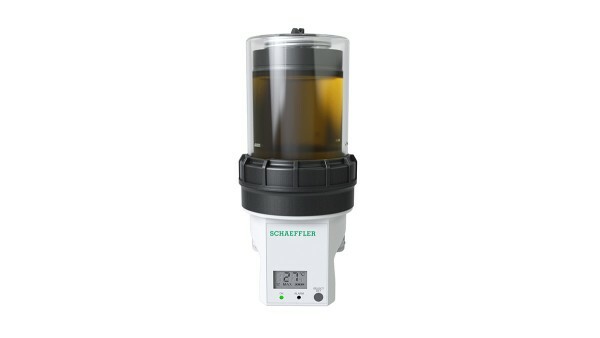 This lubricator has a very compact design. It has one or two pump bodies that can be individually controlled, depending on the design. This means it can supply one or two lubrication points with lubricant. LC units are available in the size 250 cm3. 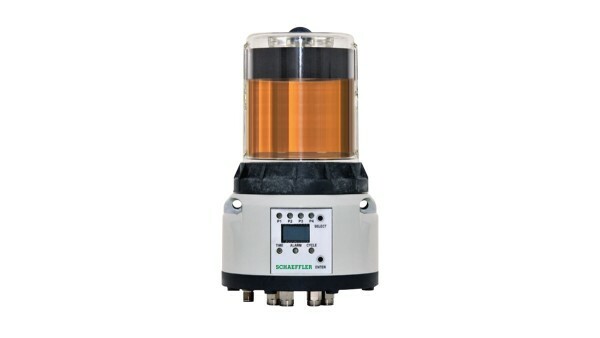 The lubricator is supplied with power either from a battery or via a power supply unit. It can work independently or can be optionally controlled by an external control system.